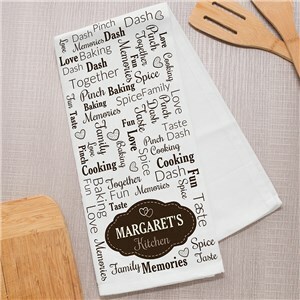 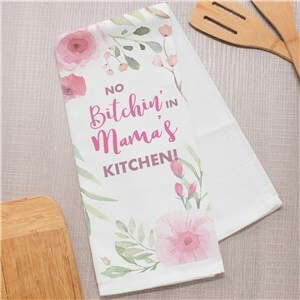 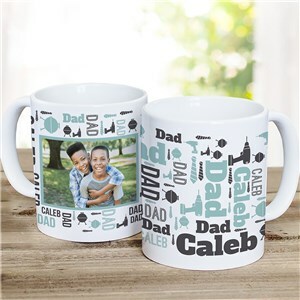 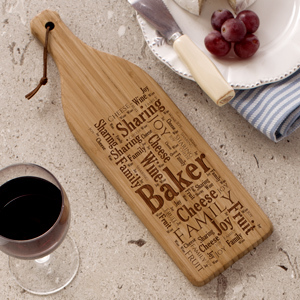 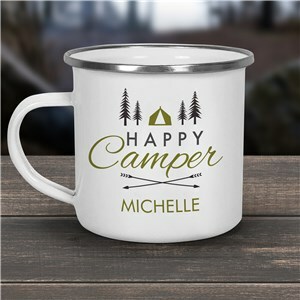 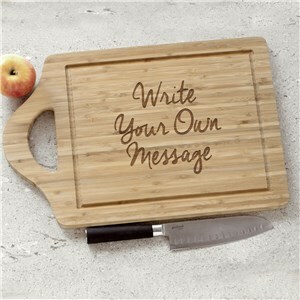 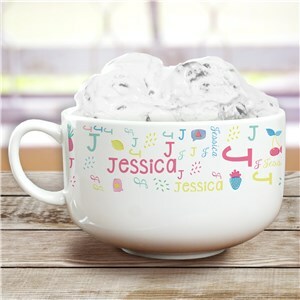 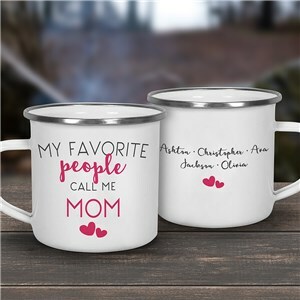 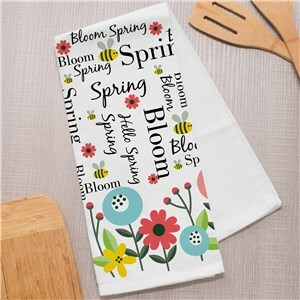 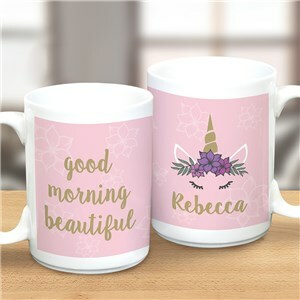 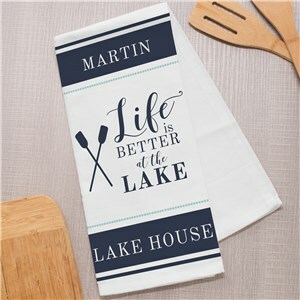 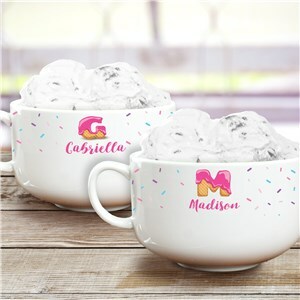 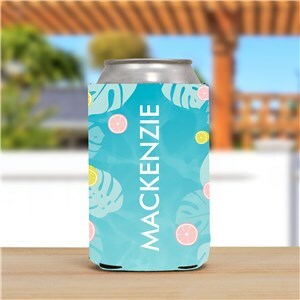 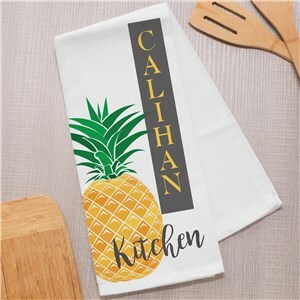 View our exclusive collection of Personalized Kitchen Essentials, designed to make any kitchen more stylish, personal and fun. 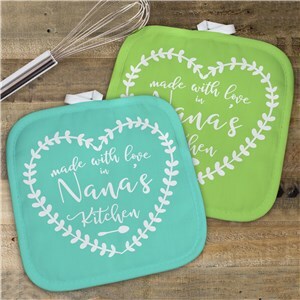 Find great gift ideas for cooks, friends, and relatives or treat yourself with a snazzy kitchen accessory, sure to become a family heirloom. 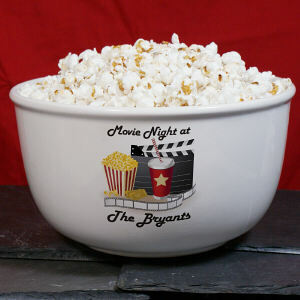 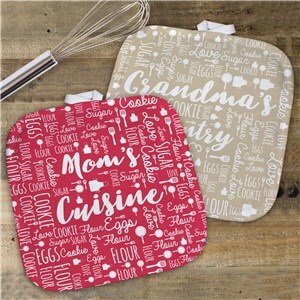 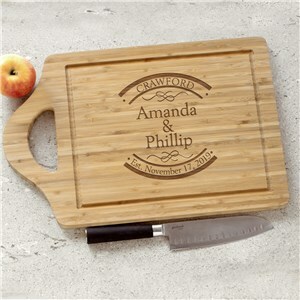 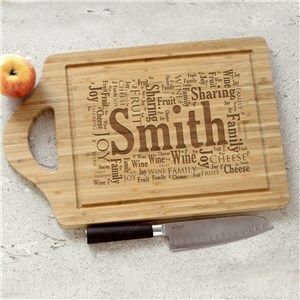 Choose your favorite gourmet kitchen necessity today and turn it into a wonderful gift for any occasion.